On a global scale, COMPRION is the only supplier to offer EMVCo 3.0, NFC Forum, and GCF/PTCRB approval on only one test system. 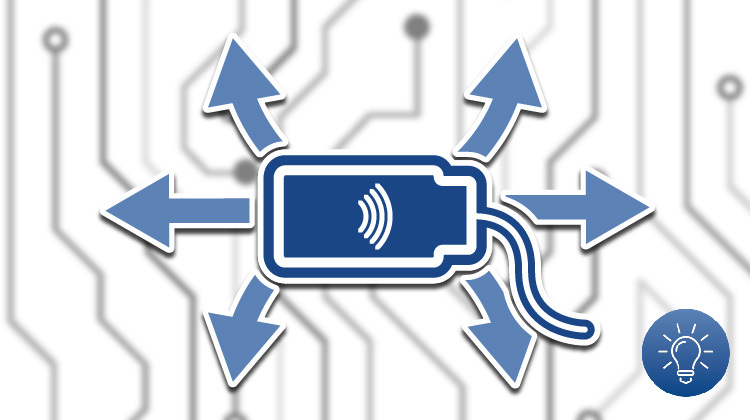 Test tool manufacturer COMPRION has announced today that their test system for validating contactless payment devices like cards, smartphones, and wearables has been qualified for EMVCo 3.0 PICC Level 1. The new EMVCo 3.0 version simplifies and improves testing of the payment side (PICC), especially for wearables and smartphones, thus ensuring better interoperability. 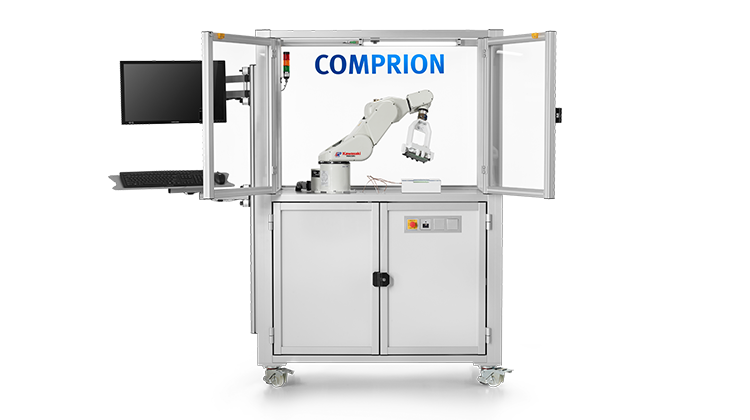 The COMPRION EMVCo PICC test system consists of the UT³ Platform as basic hardware, a robot, and three new EMVCo reference antennas. New test procedures enable an even better approval of wearables and smartphones with smaller antennas. Test labs, but also manufacturers of smartphones, wearables, and chipsets appreciate that the system software can be easily upgraded for all relevant certifications in mobile payments, public transport, telecoms, NFC and digital ID. “The UT³ Platform conformance system is a validated tool for all EMVCo 3.0 tests (payment and acceptance side), NFC Forum, GCF/PTCRB, and GSMA NFC Handset Test Book. This saves training and setup times. 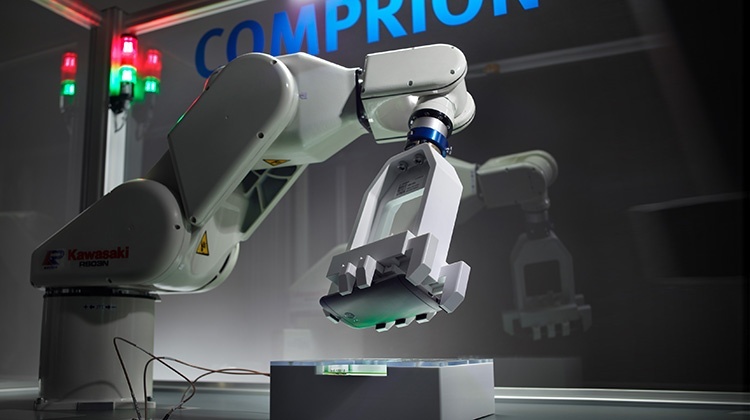 Also, our customers love the detailed debug options, the high degree of repeatability, and our excellent support for all queries “, explains Dr. Michael Jahnich, Development Director of the Business Unit Contactless Test Solutions at COMPRION. Paying Means Trusting. 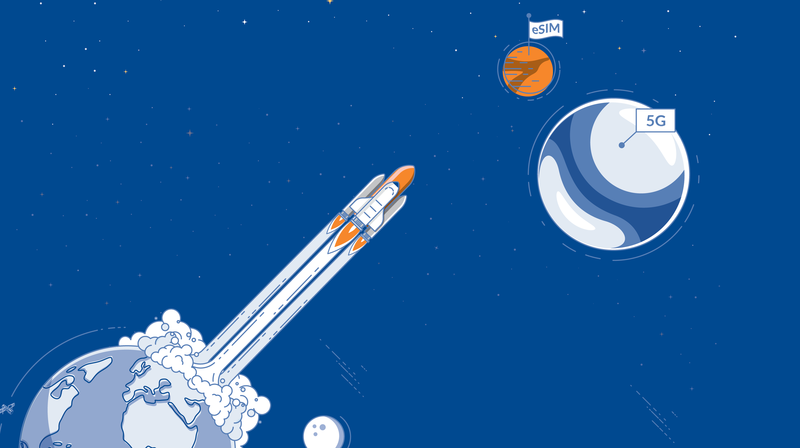 Paying Contactless Even More So.